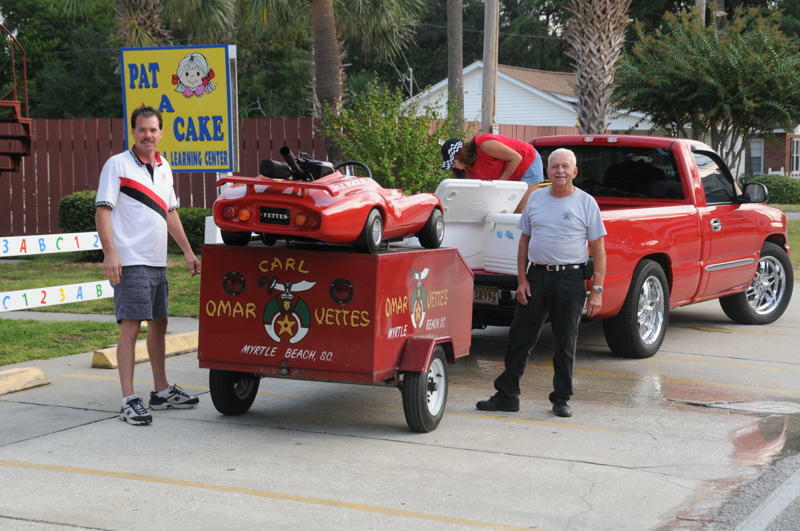 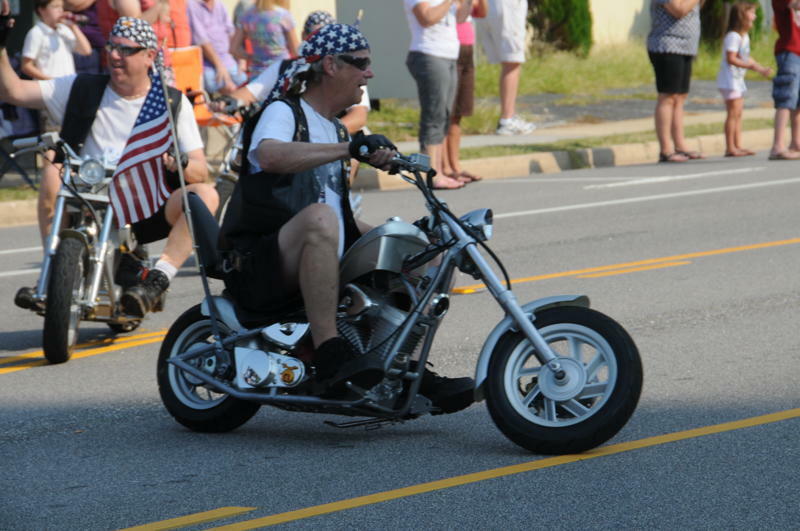 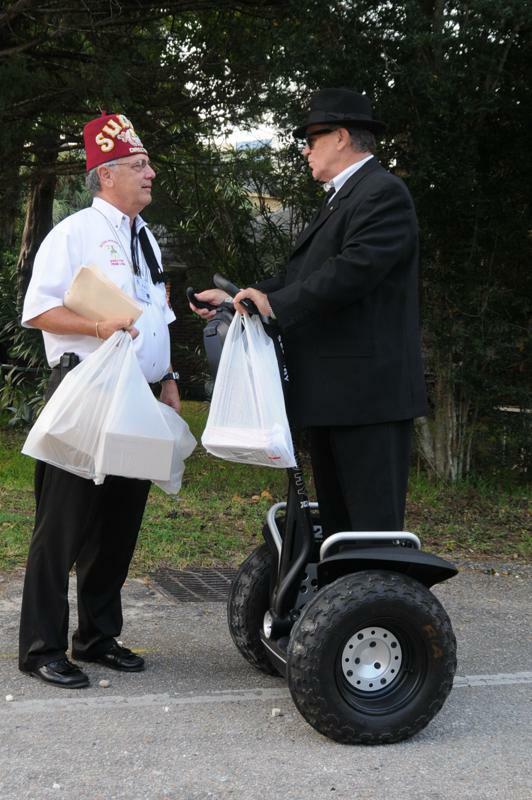 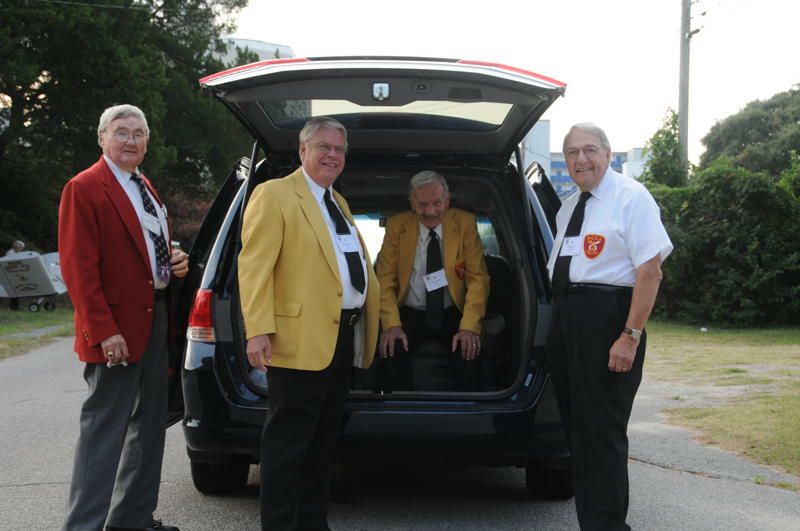 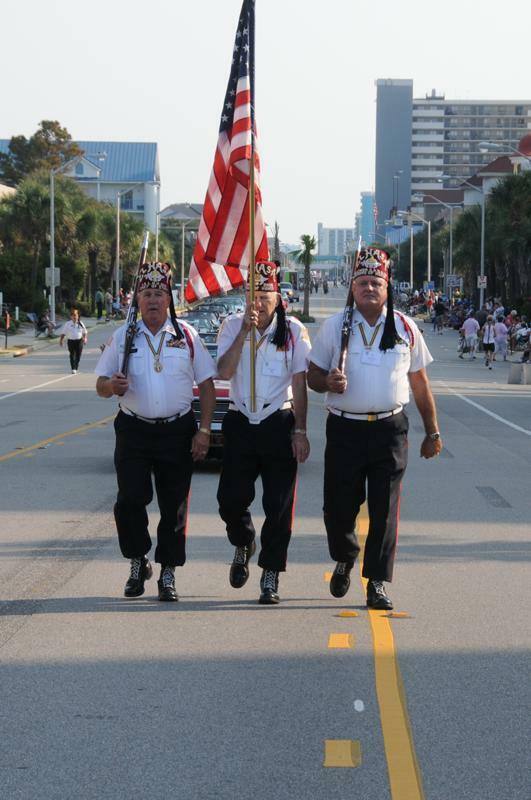 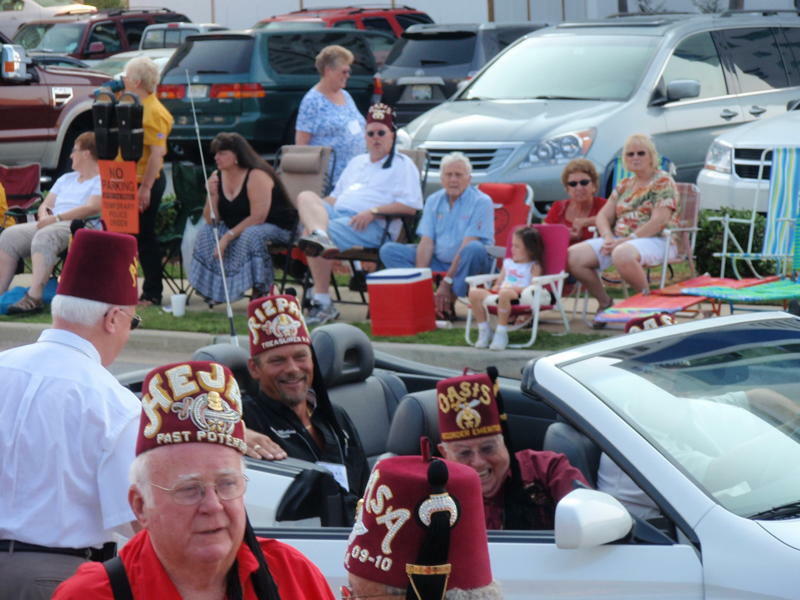 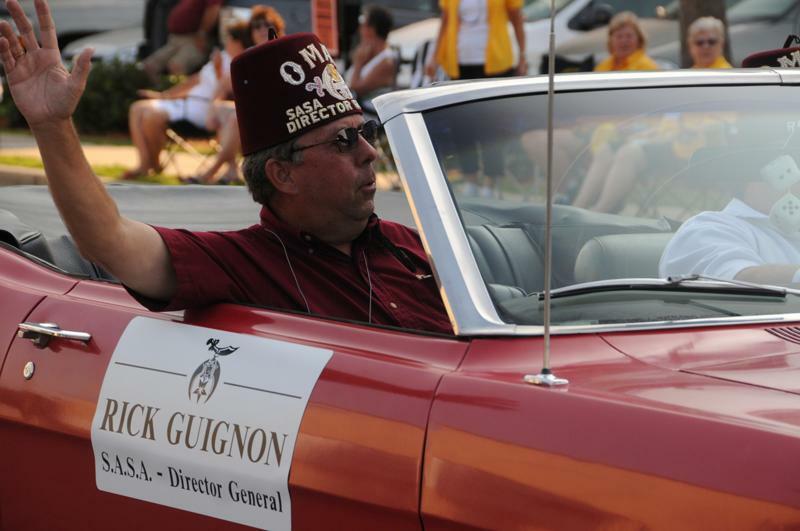 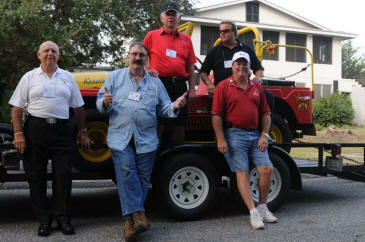 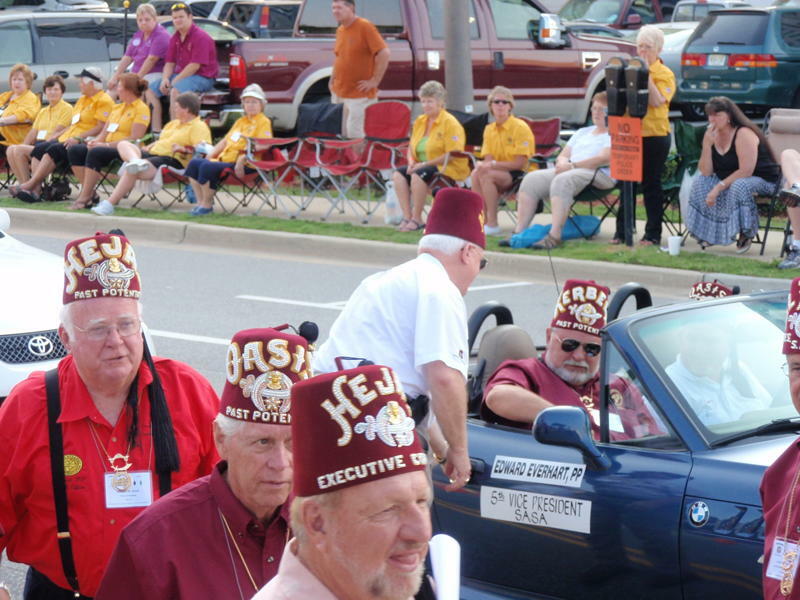 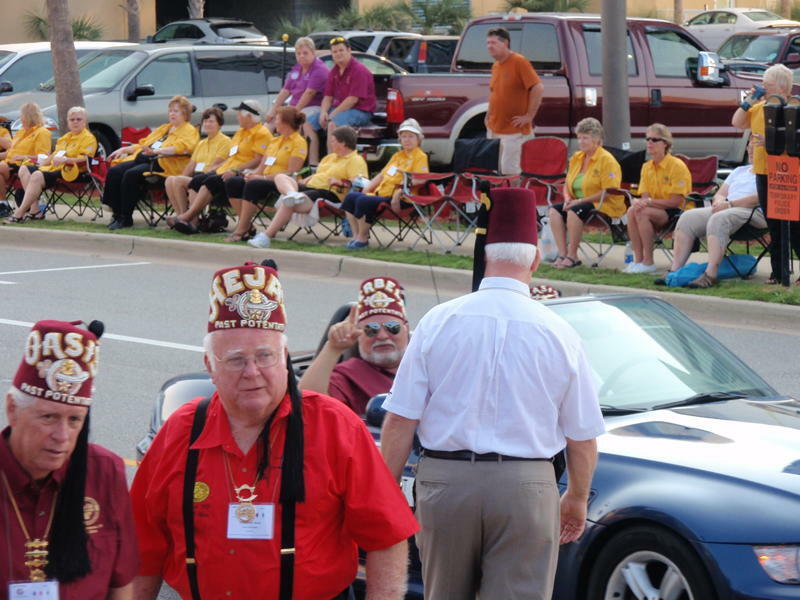 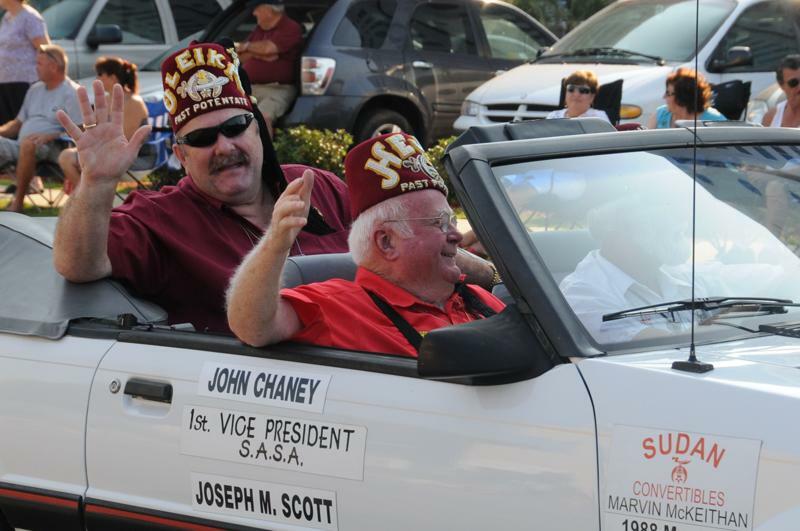 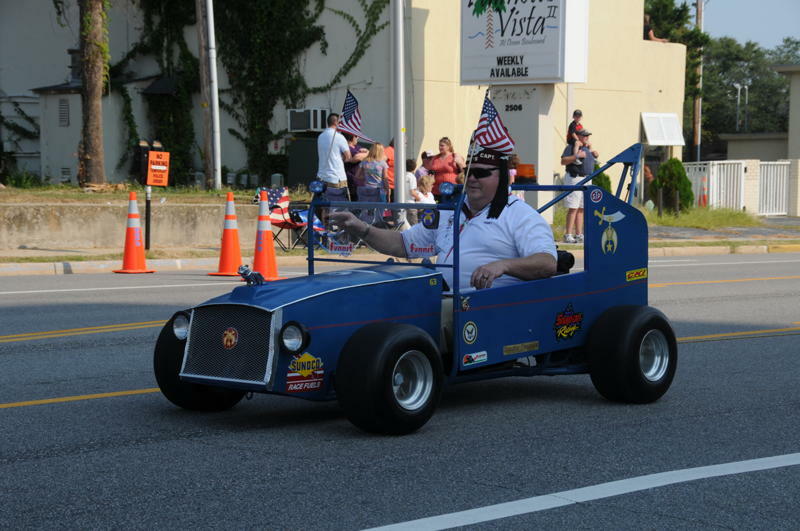 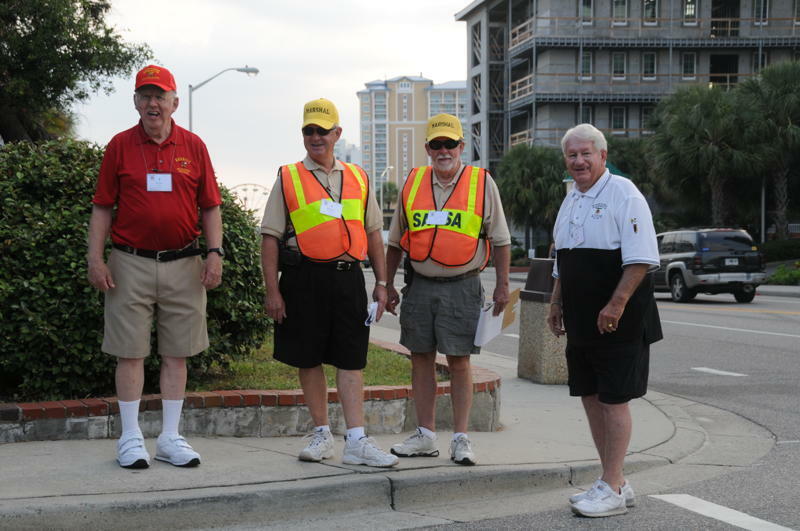 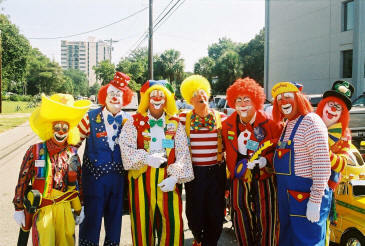 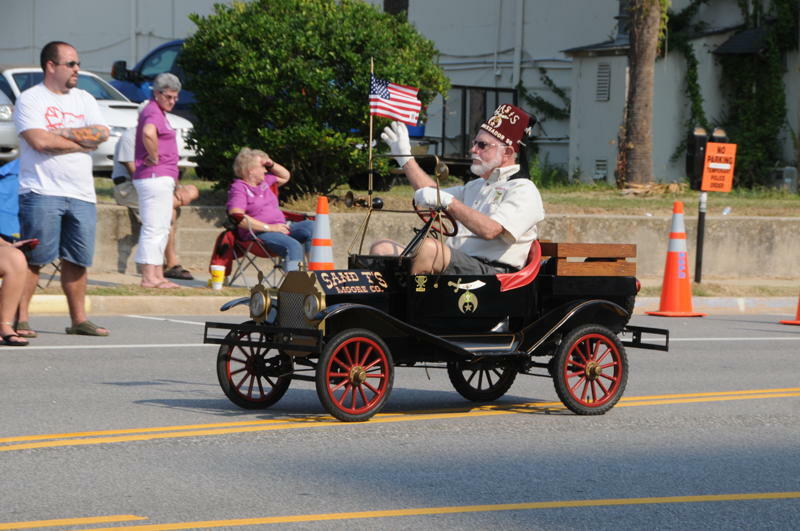 The South Atlantic Shrine Association - Photos from the S.A.S.A. 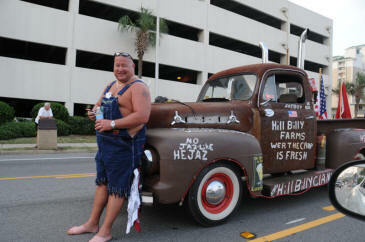 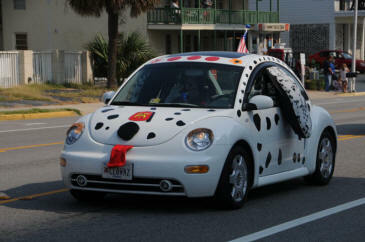 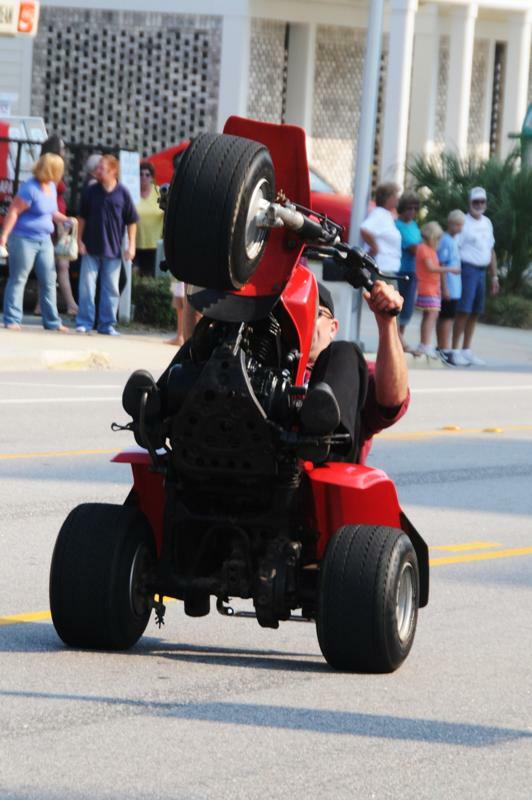 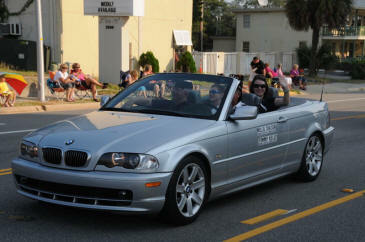 2010 Fall Festival Parade - September 19, 2010 In Myrtle Beach, S.C. 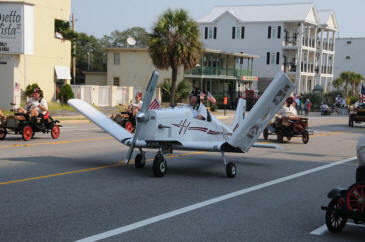 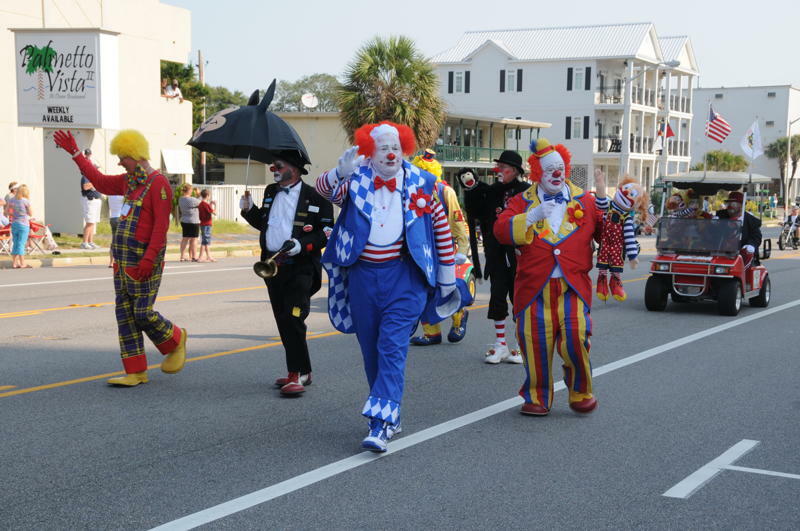 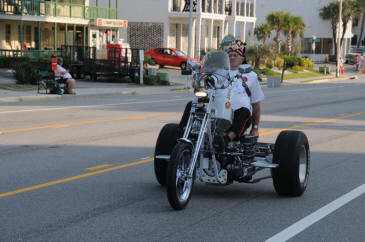 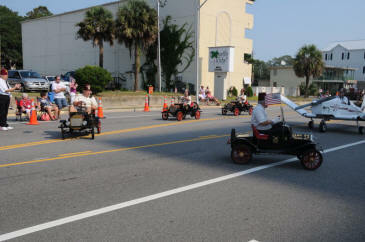 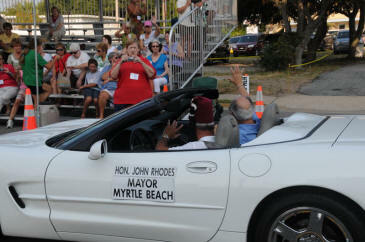 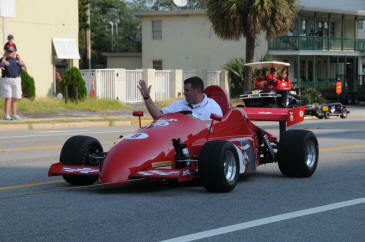 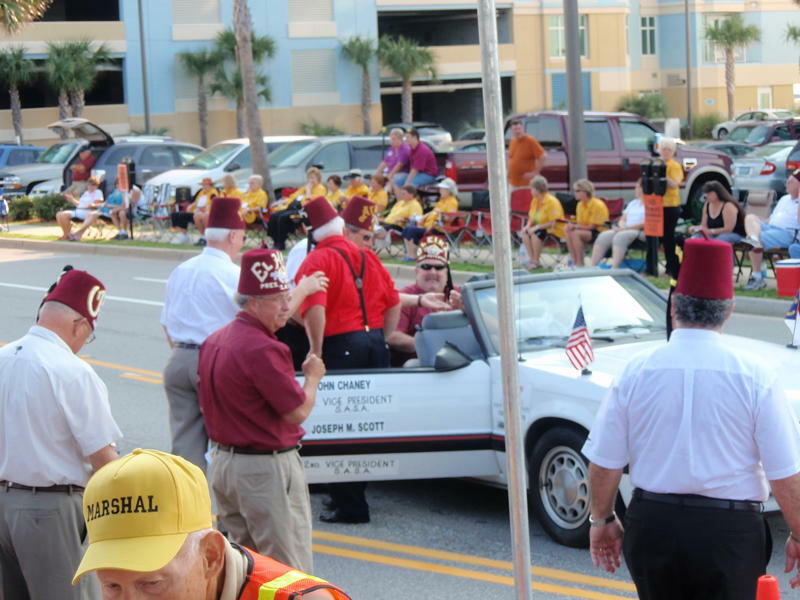 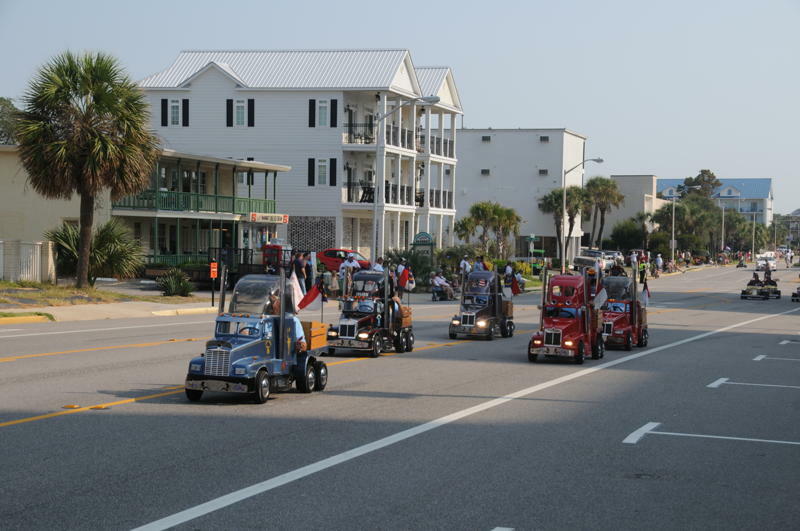 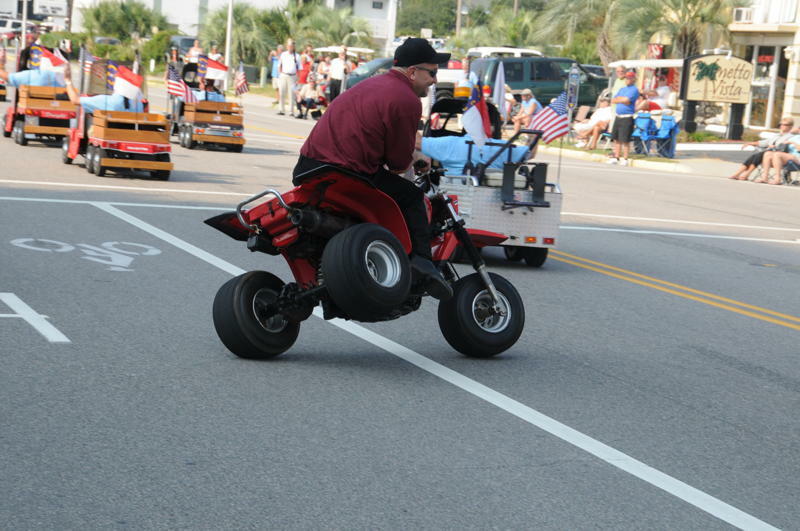 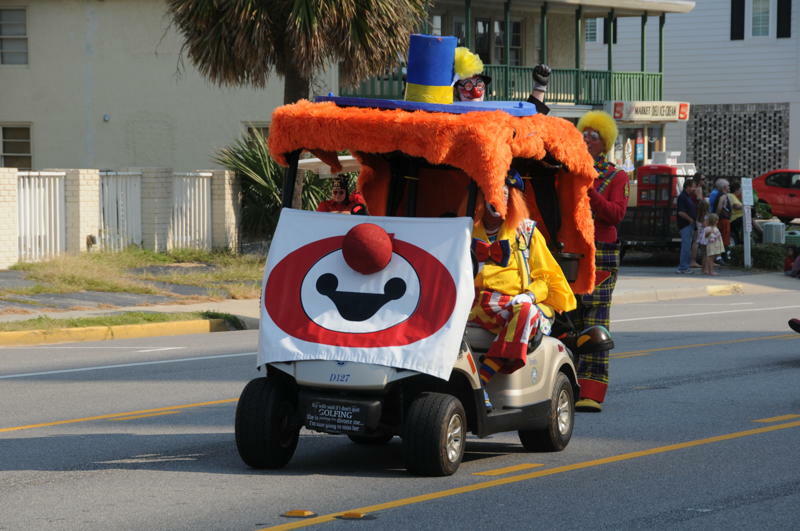 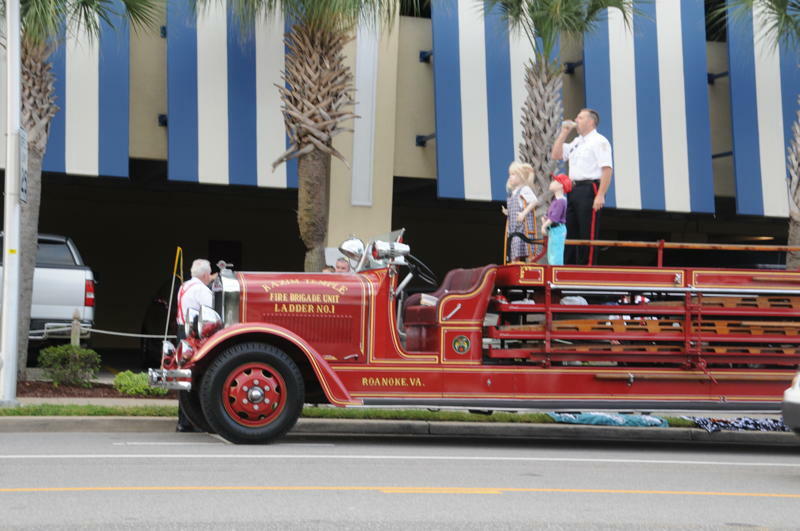 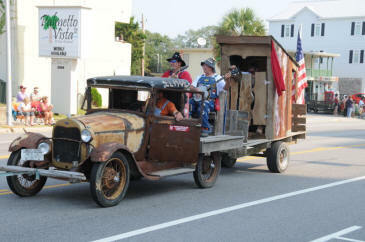 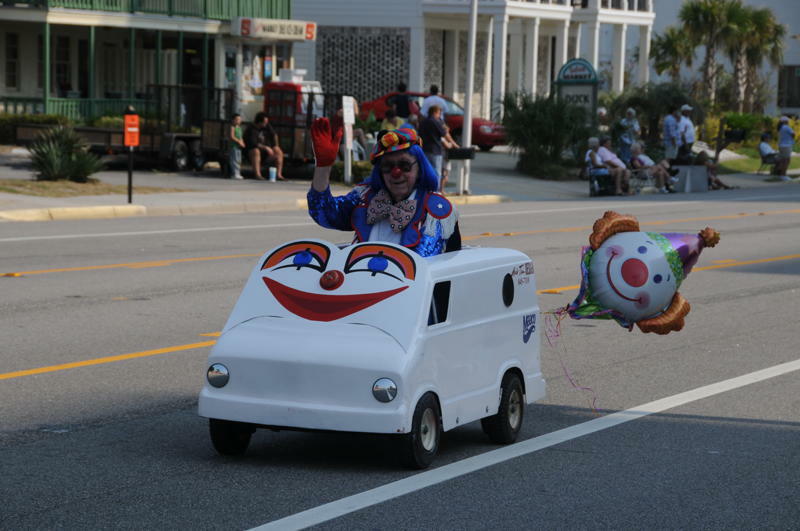 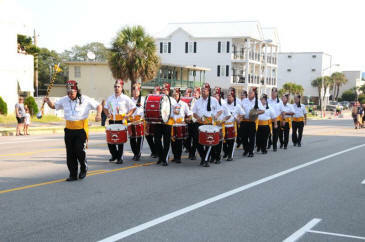 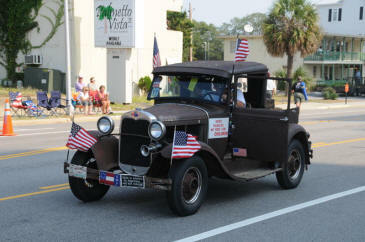 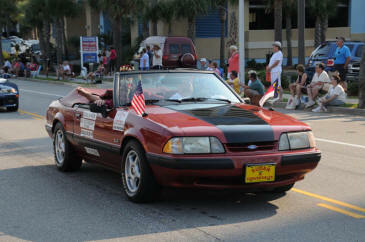 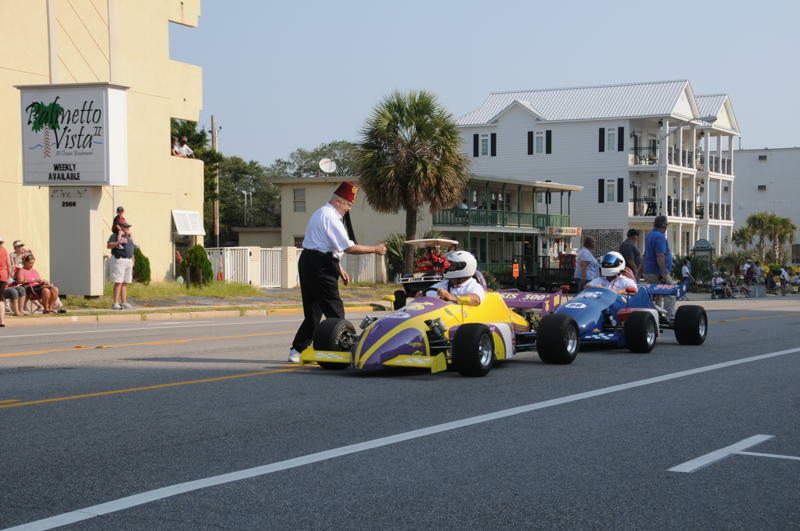 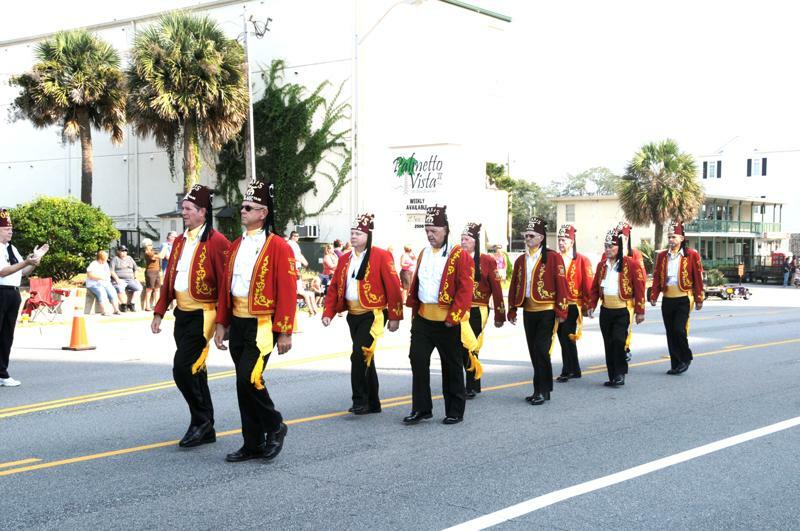 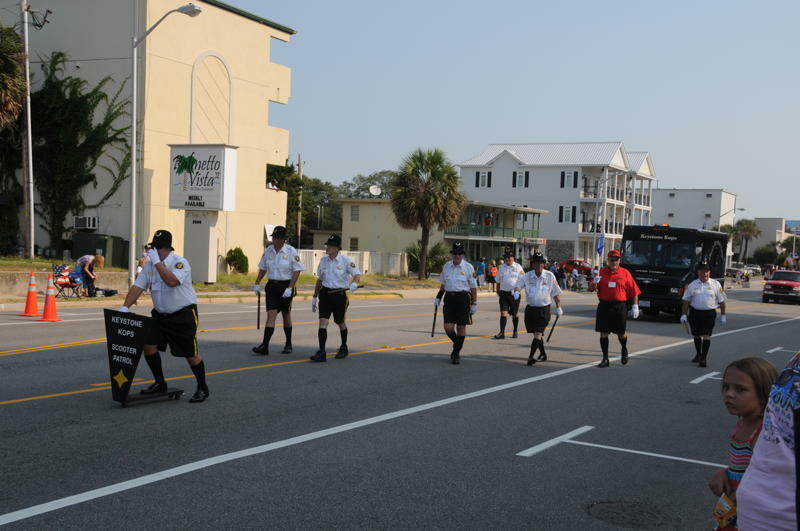 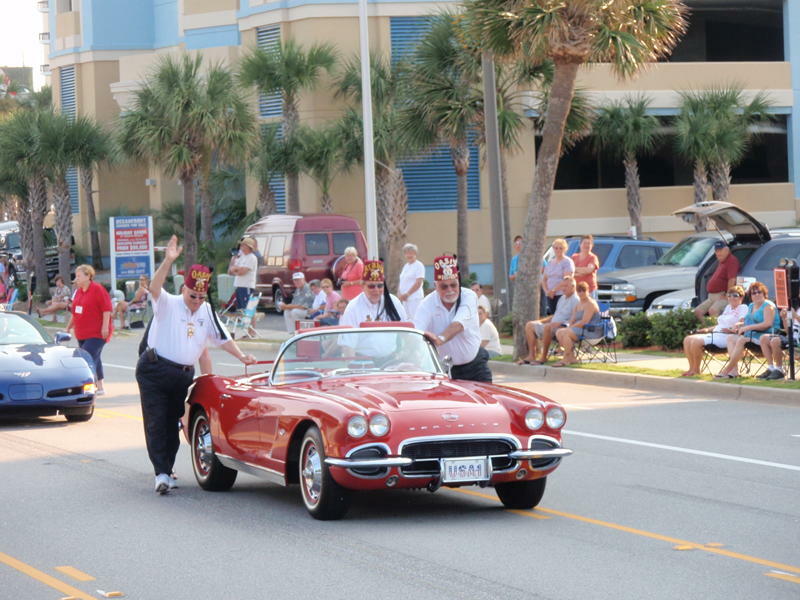 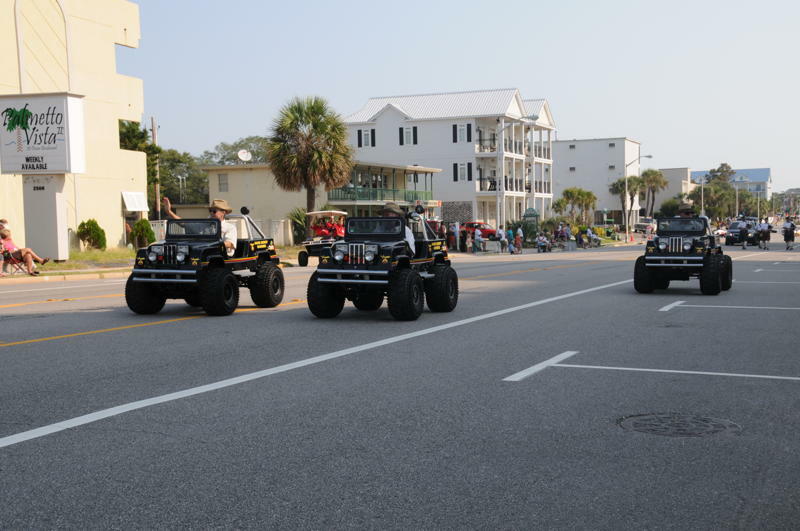 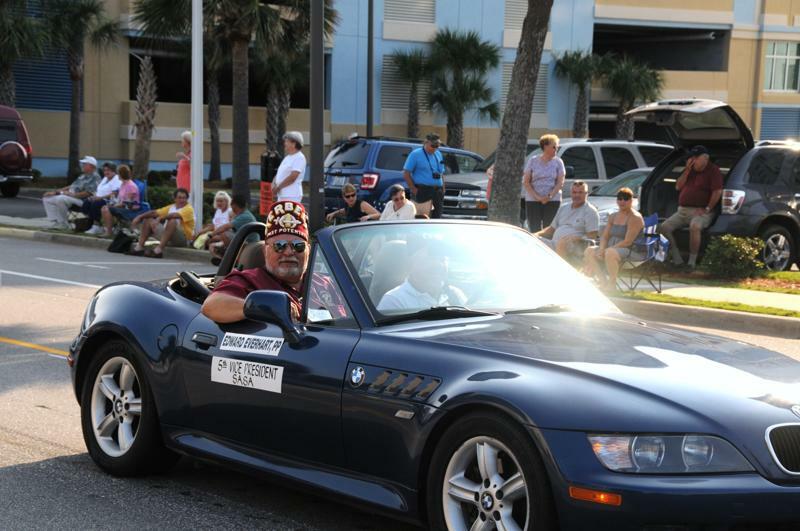 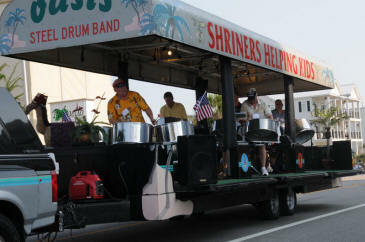 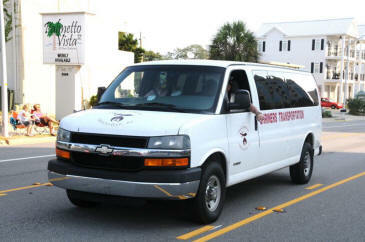 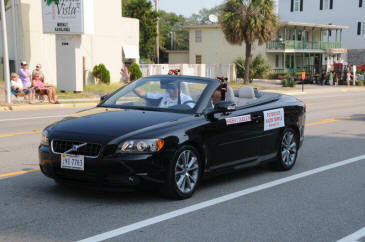 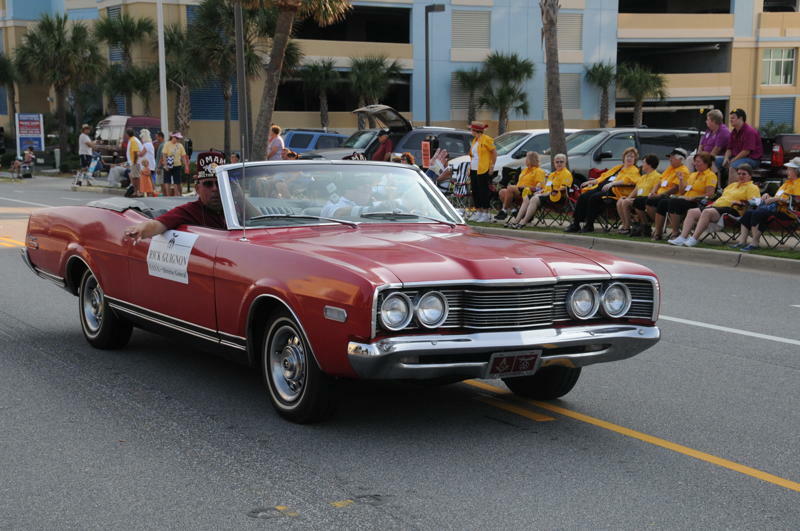 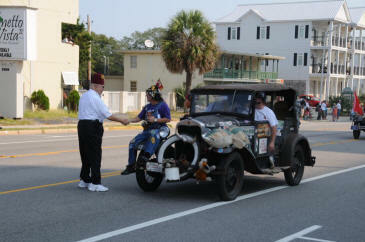 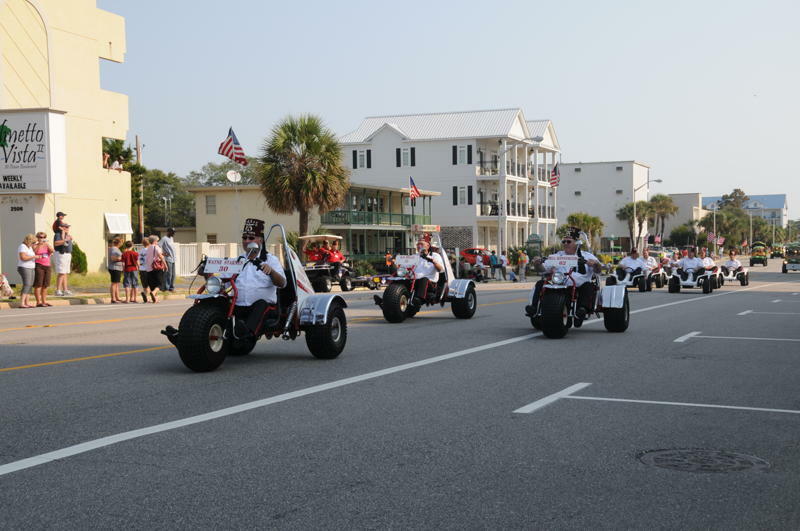 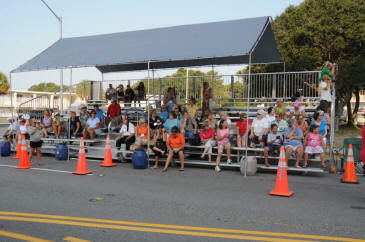 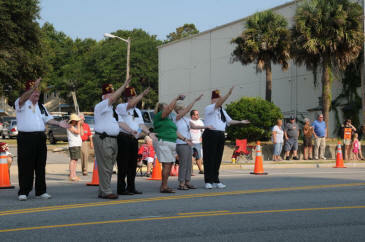 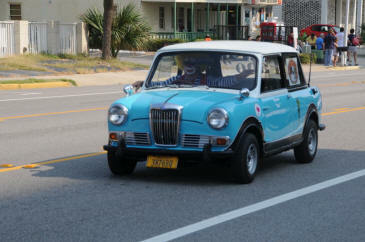 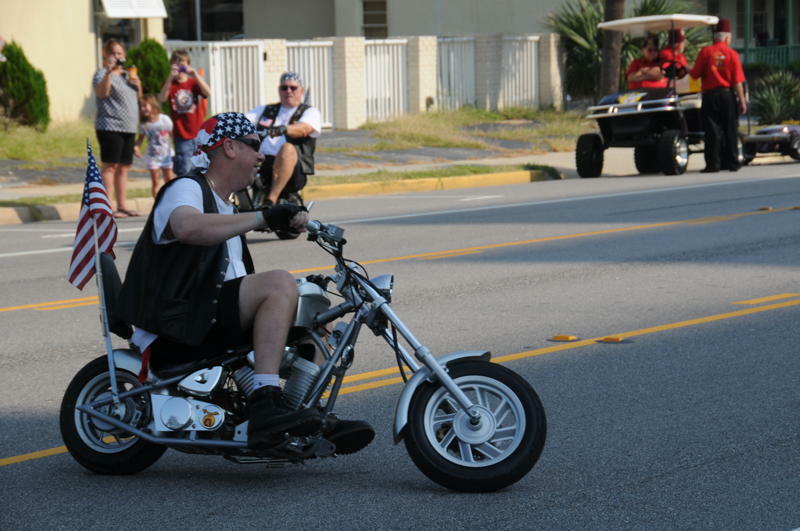 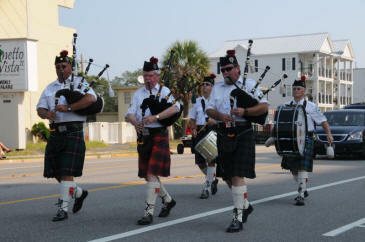 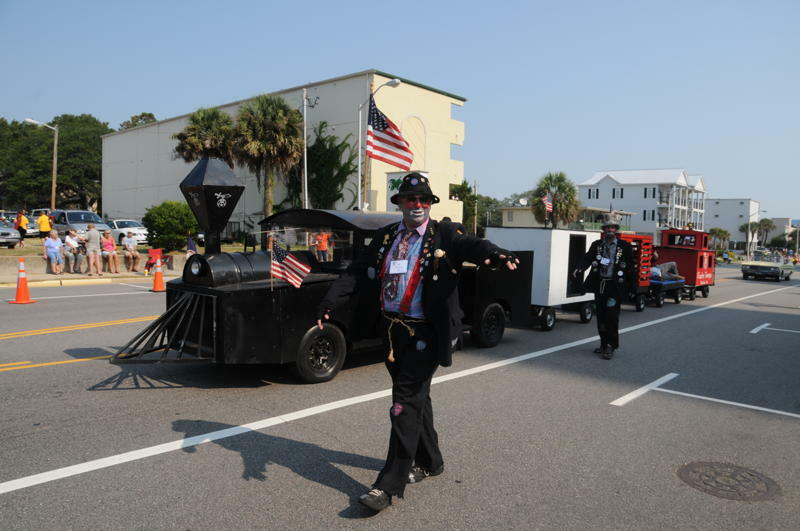 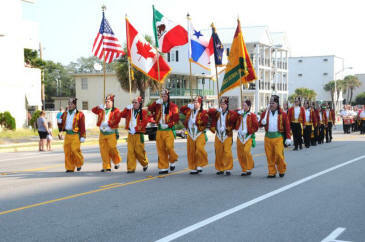 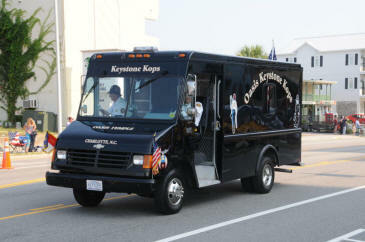 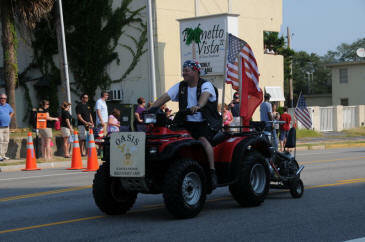 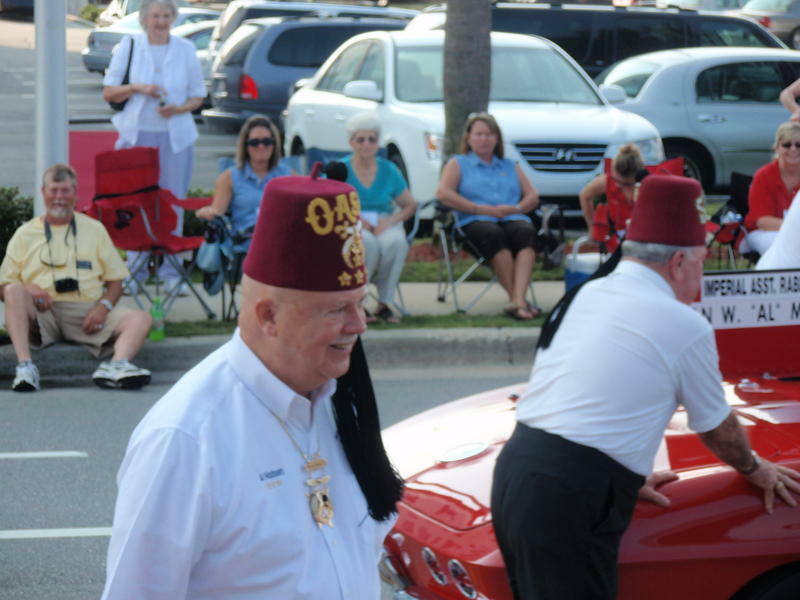 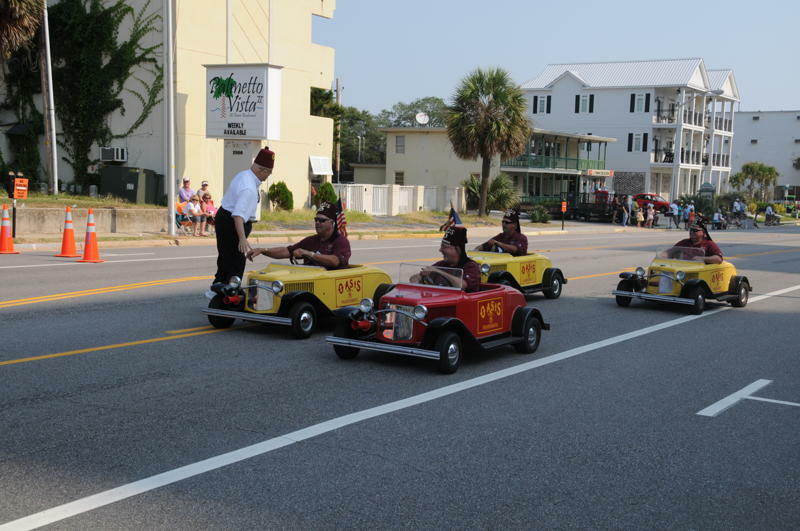 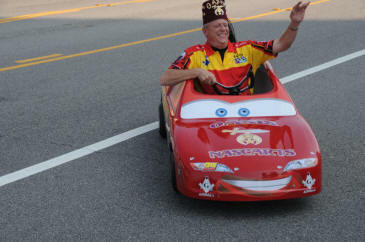 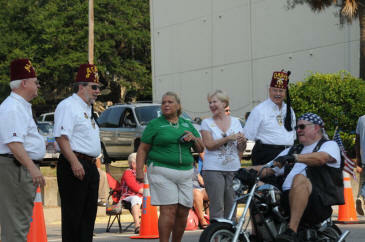 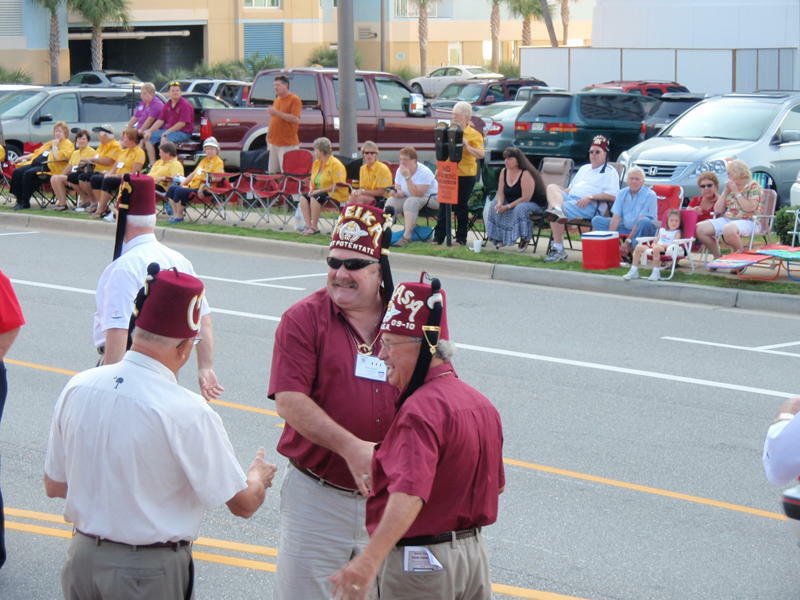 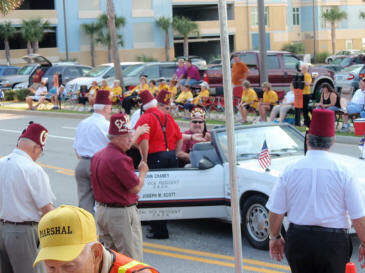 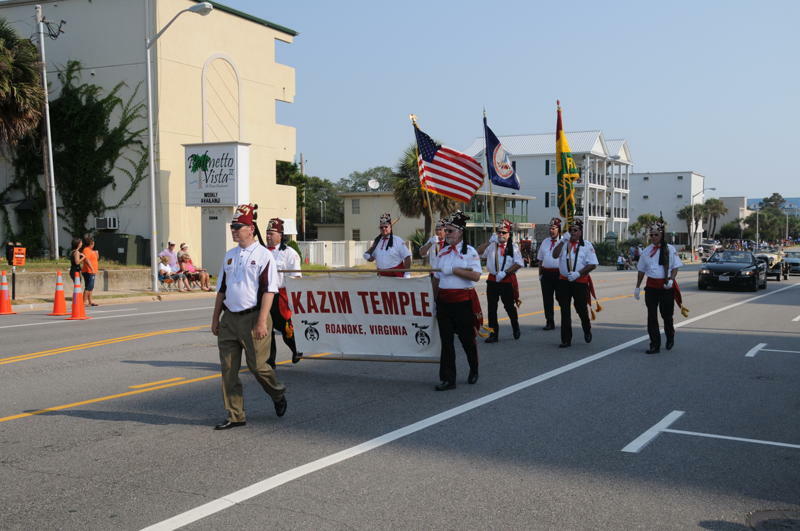 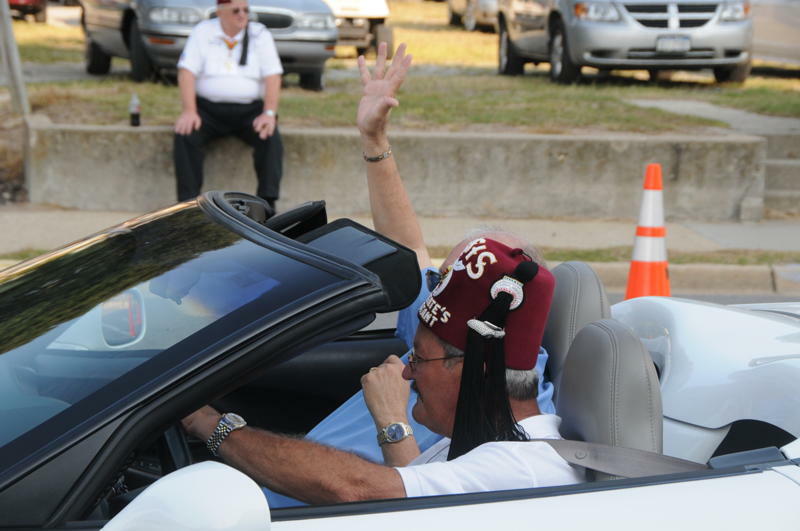 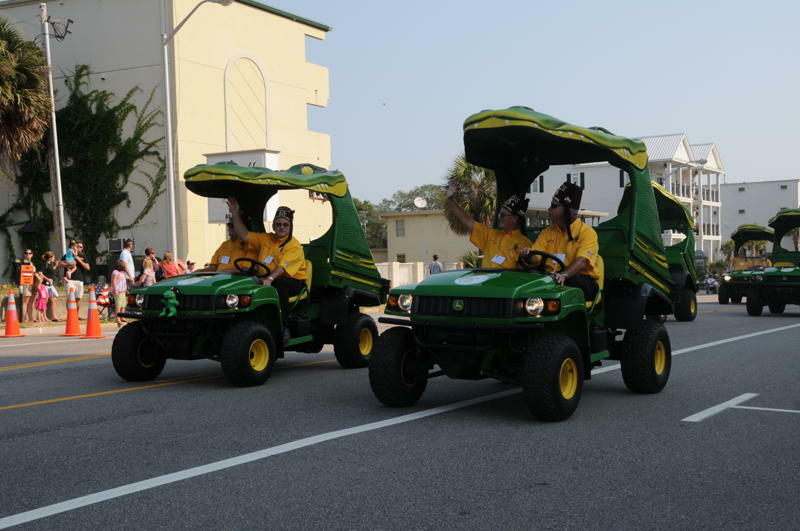 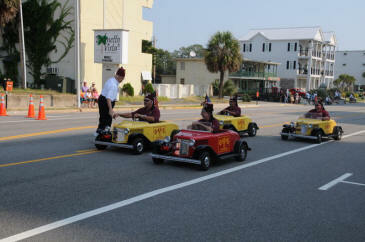 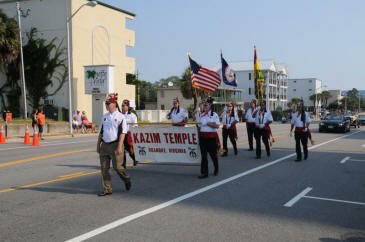 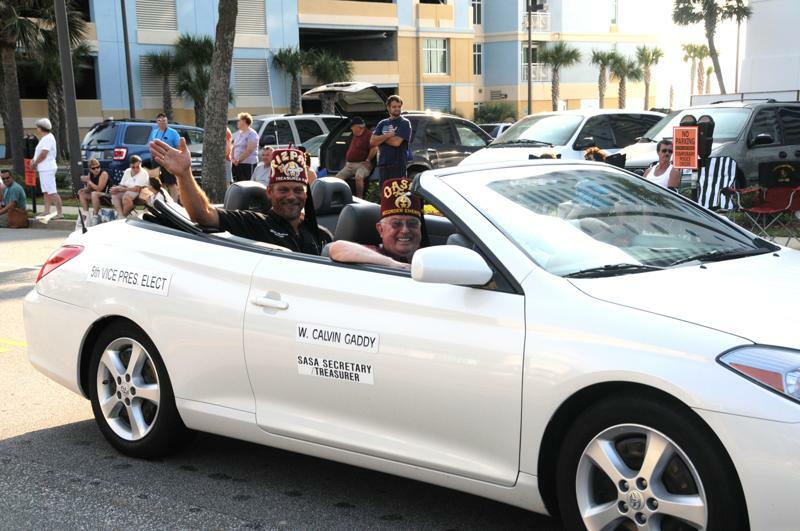 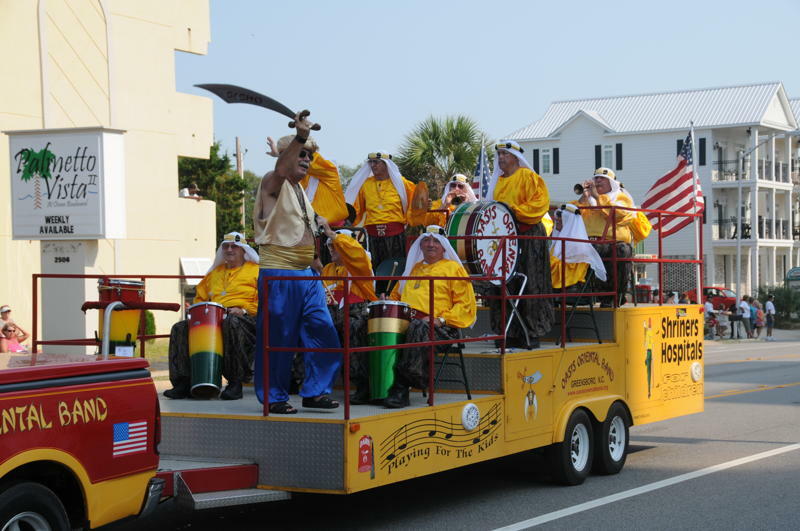 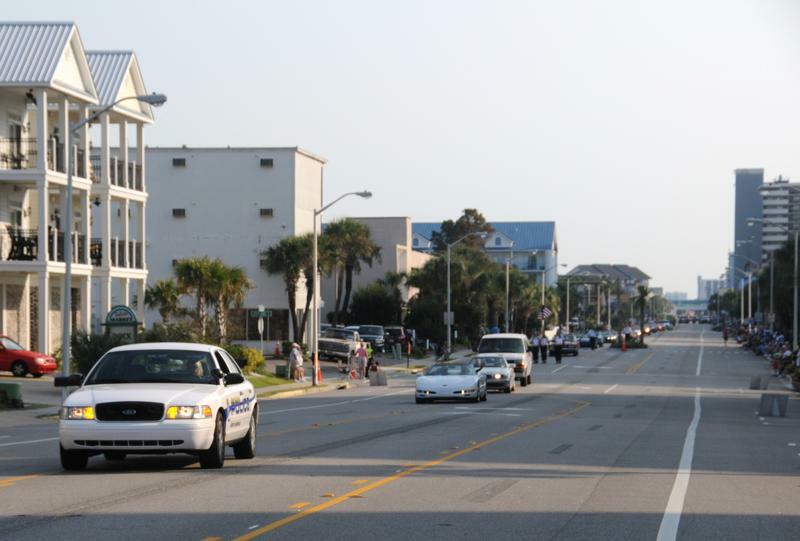 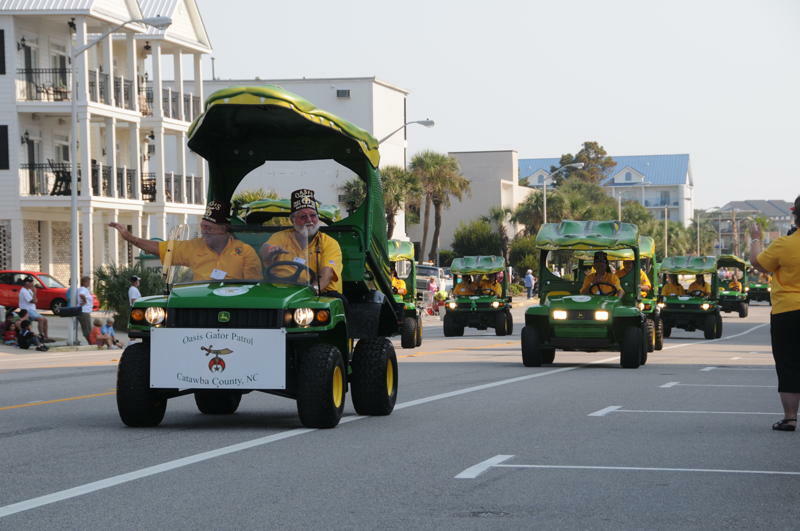 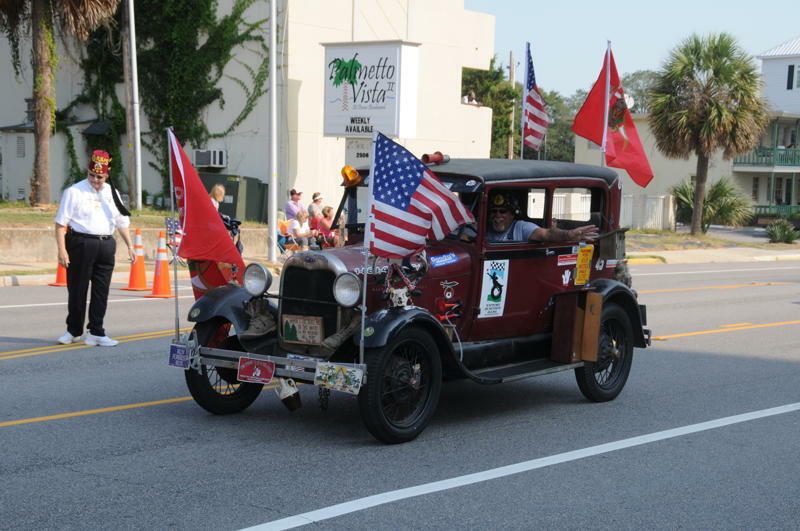 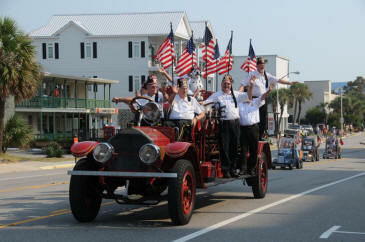 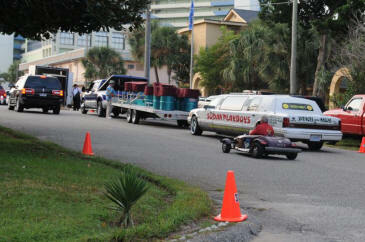 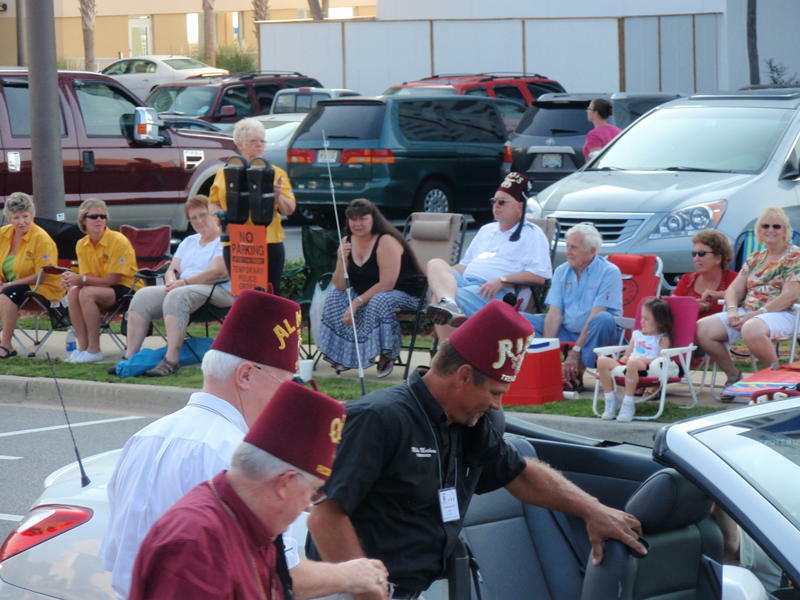 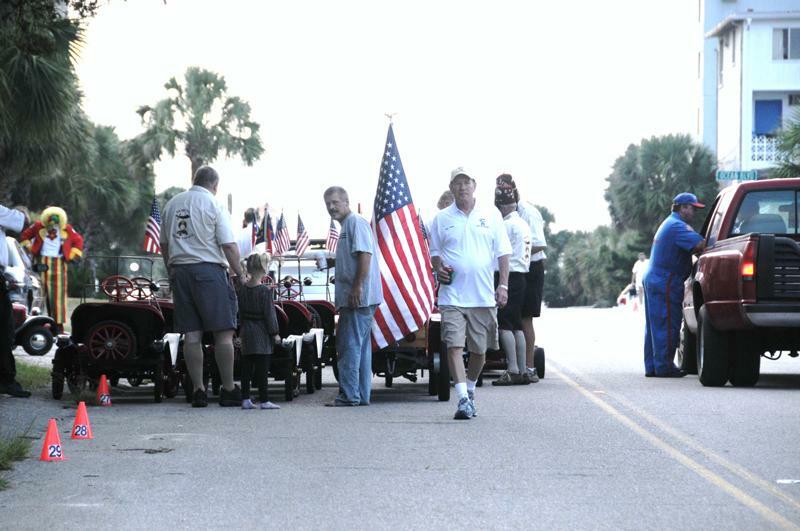 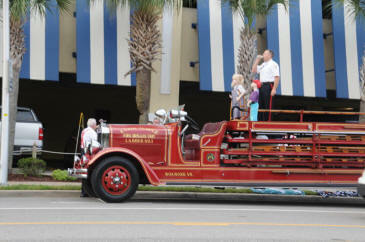 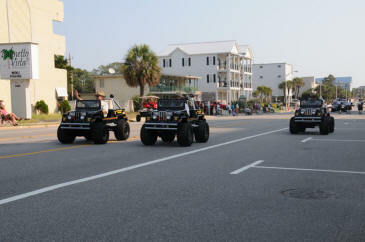 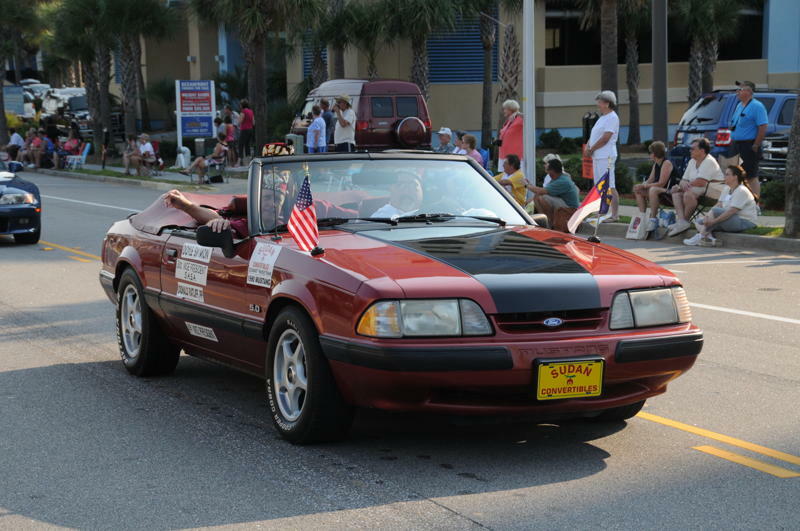 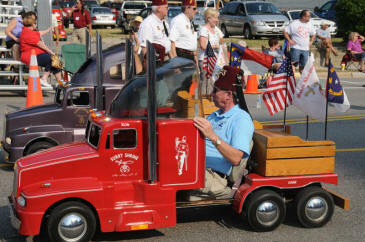 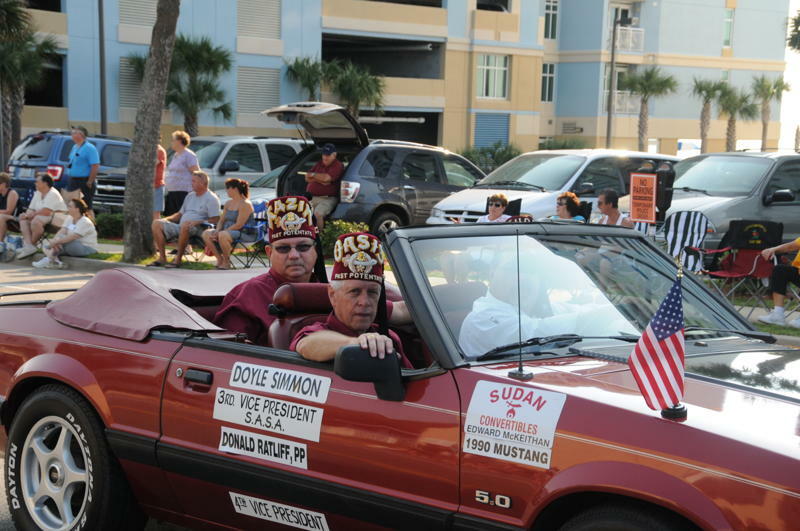 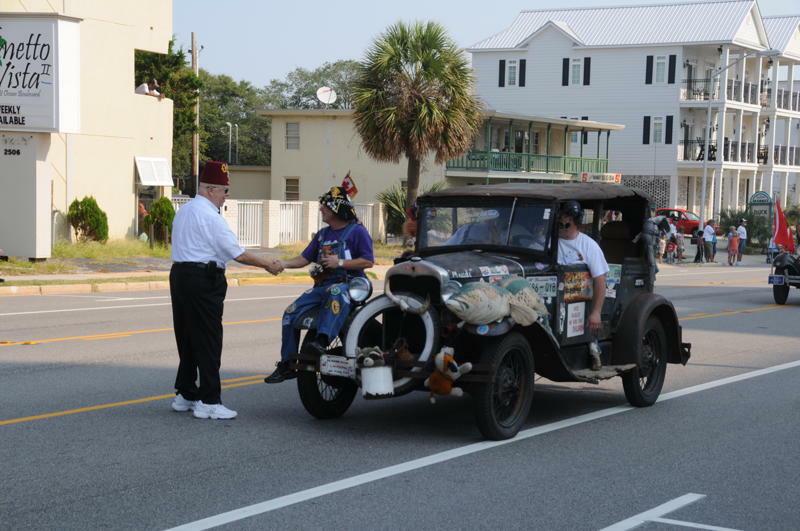 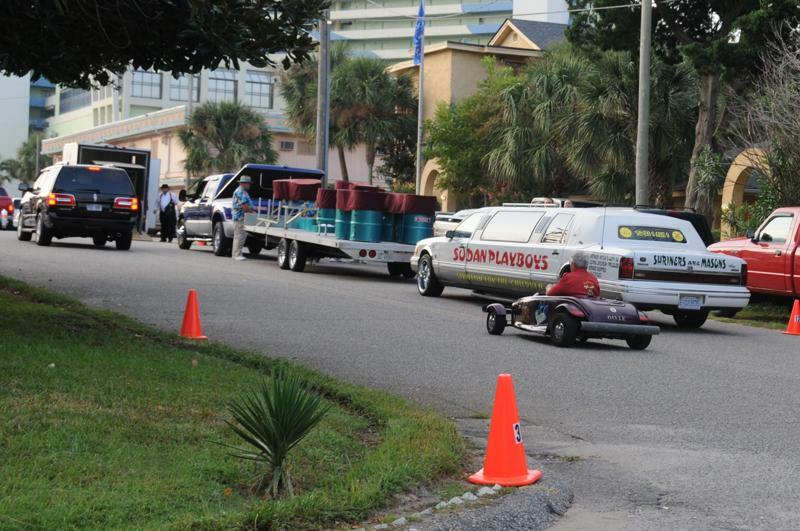 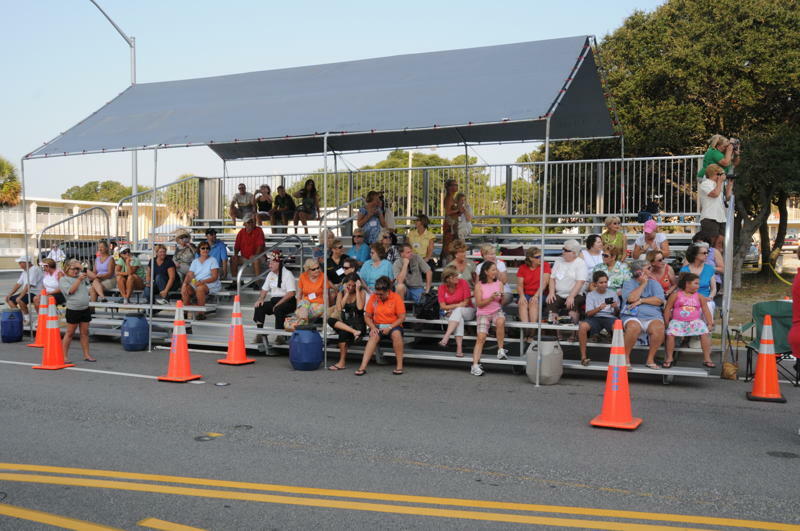 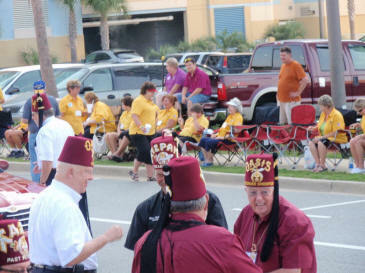 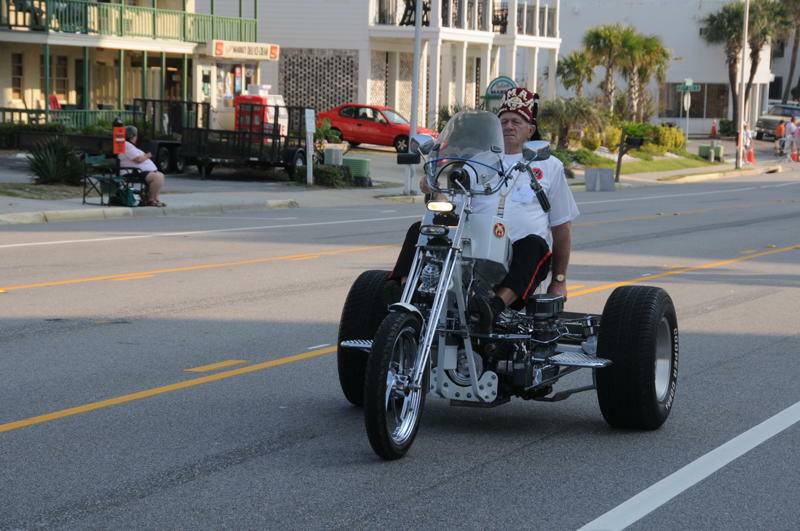 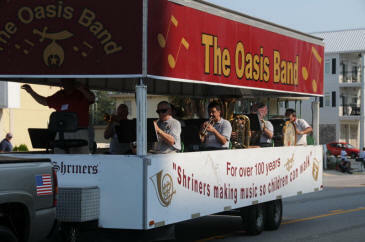 PHOTOS FROM THE SOUTH ATLANTIC SHRINE ASSOCIATION FALL FESTIVAL PARADE ON SEPTEMBER 18, 2010 IN MYRTLE BEACH, S.C.